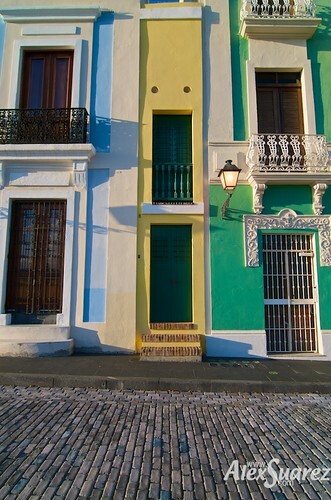 Colors of Old San Juan, originally uploaded by Suarez. 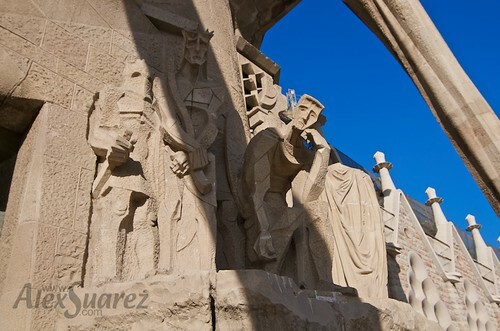 ©2009 Alex Suárez. All rights reserved. Just got back from a wonderful trip to Puerto Rico. I was born on this island. But it had been 30 years since I’d been home. Everything I saw, smelled, heard, tasted and touched brought back a memory for me. I took this trip with my wife to celebrate our anniversary. We’re definitely coming back very soon with the kids. Everything about Old San Juan was exactly as I remember--the cobblestone streets, the colorful buildings with their distinctive architecture. It was like taking a walk with my father when I was a child. We stopped and got ice cream from a street vendor. I had acerola ice cream. The acerola berry is my absolute favorite fruit in the world. My grandmother had an acerola plant in her yard. I loved to pick a bowl full, wash them and swing in a hammock eating them. Enough rambling for now. I'll post a few more images from PR soon. Anyway, I hope you enjoy this image even a fraction as much as I did making it. 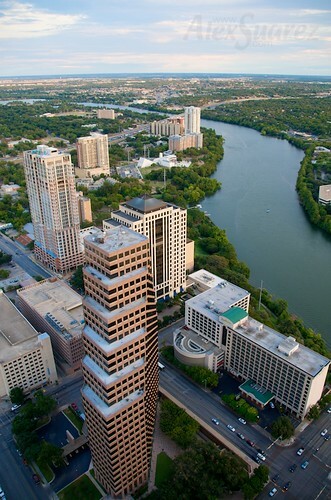 For those of you in Austin, be sure to come out tonight to see Will van Overbeek speak at the CapMac Advance Photography SIG. More info here. 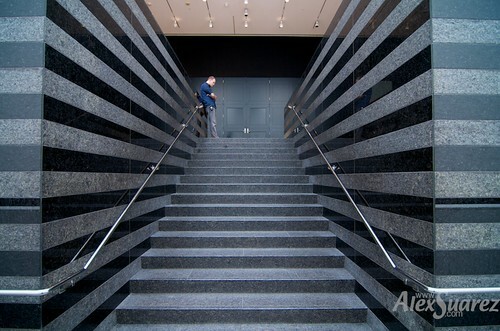 SFMOMA Steps, originally uploaded by Suarez. I love many of the architectural features of the San Francisco Museum of Modern Art (SFMOMA). These steps that continued as stripes on the walls is an interesting feature. I felt the security guard added a human element in this otherwise sterile environment. Statuary, originally uploaded by Suarez. Expiatory Temple of the Holy Family. Here's a view of some of the statuary at the front of the cathedral. More pictures to come. 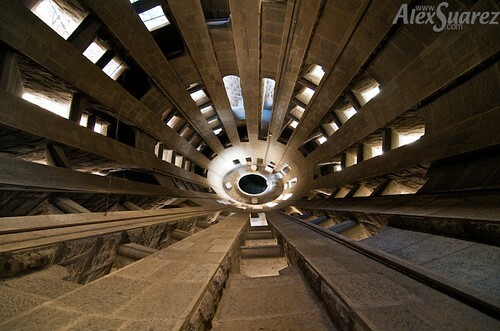 Inside a Spire, originally uploaded by Suarez. “Expiatory Temple of the Holy Family.” This is view of the inside of one of the spires on the cathedral. 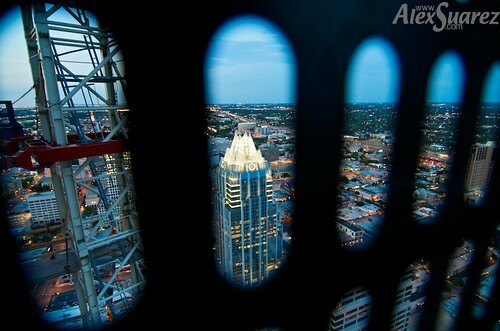 This is looking down from the middle of one of the spires. More images to come.